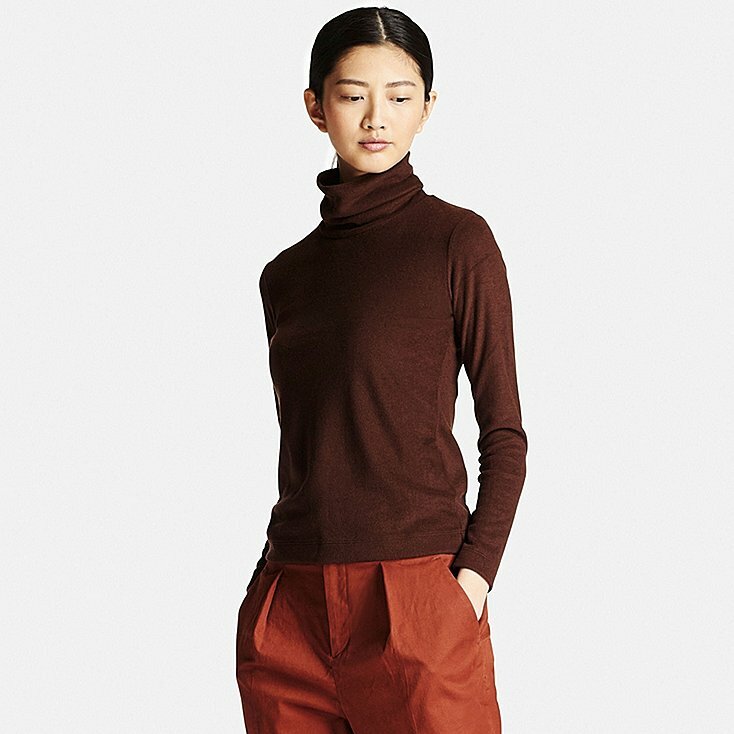 The frenzy to find the perfect present for all your fashionista friends and family before the holidays can be a stressful, overwhelming process. Luckily, there truly is something for everyone. This holiday gift guide can help you find the right gift for all your loved ones. For the person who loves jewelry, this Alex and Ani’s Expandable Necklaces are a great fit. Each necklace features a pendant and two pull tags you can use to adjust the necklace. You can get several necklaces out of one with this feature. You can wear it as a choker, lengthen it to layer with other necklaces, or on its own at your desired length. You can purchase them for $38.00 at Alex and Ani or Nordstrom. For the person with wanderlust, the XY37 Travel Jacket Hoodie will alleviate the struggles of travelling. With ten pockets and built-in features for travelling, this jacket will reduce the hassle of carrying around all the necessities for travel separately. 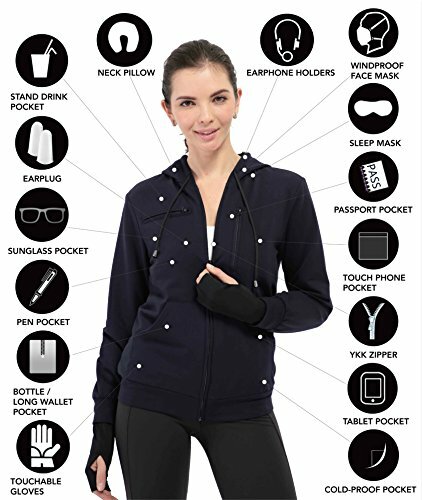 This jacket includes built-in earplugs, sleep mask, gloves, face mask, and neck pillow. Also, it has pockets for everything from your passport to your pen to your drink. You can get it on Amazon for $59.99. For the person whose lipstick game is always on point, NYX Cosmetic’s lipstick vaults are perfect. They come in a variety of packages including Mattes vs. Metals, Satin vs. Velvet, and Meet the Metallics. These kits bundle some of NYX’s best-selling lipsticks for a much lower price. You can get them for as low as $25.00 at NYX. For the person who embraces their creativity, the Indigo & Shibori Natural Dye Kit is a unique way to express themselves. This kit provides you with everything you need to dye any plant-based fabrics. Use it to add a creative, personal touch to your clothes, tapestries, and more. You can buy it at Graham Keegan for $42.00. For the friend who loves makeup, the Benefit Cosmetic’s Bestseller Kit, Wink Upon a Star, is a must-have. This kit includes some of Benefit’s most popular items. It comes with the POREfessional Face Primer, Hoola Bronzer, High Beam Highlighter, and They’re Real! Mascara all in a customized makeup bag. Find this at Ulta for $29.00. For the friend who loves athleisure, a pair of leggings from Beyonce’s Ivy Park collection will do the trick. These athletic leggings are fit to wear to the gym, running errands, going to class, and more. They’re the perfect addition to a wardrobe. You can get these leggings from Topshop US for $15.00 and see the whole collection at Nordstrom.